Classic knit jumper in soft merino wool with stylish button details on the neck opening. 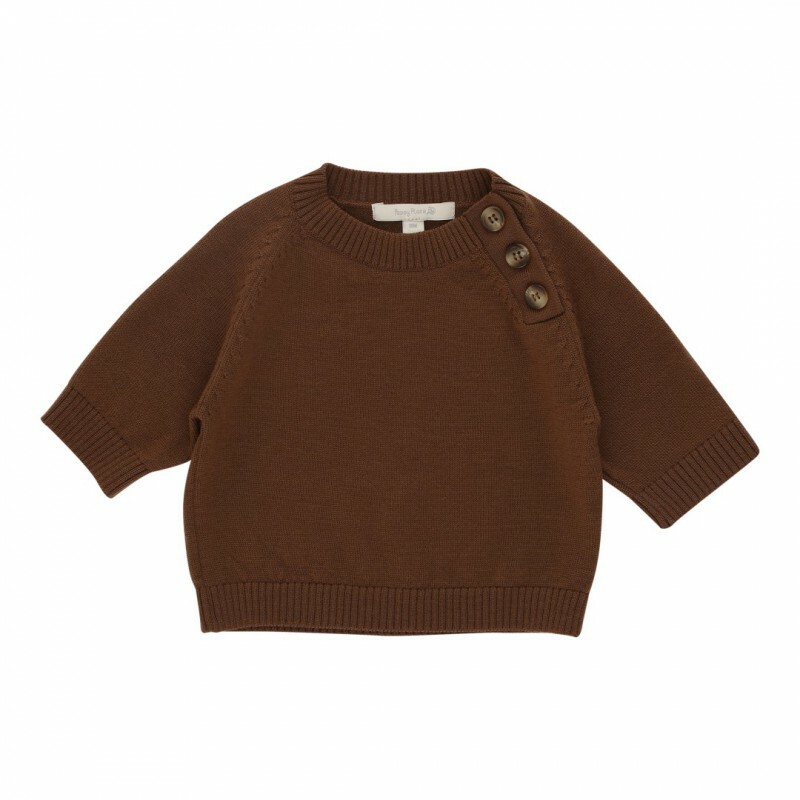 With gentle rib on all finishes, this smart jumper is good for everyday wear or to complete a stylish look. Classic knit jumper in soft merino wool, with button details and rib finishes.